AUSTIN, TX--(Marketwired - April 23, 2015) - Epicor Software Corporation, a global leader in business software solutions for manufacturing, distribution, retail and services organizations, today introduced a timesaving mobile application designed to help automotive aftermarket distributor sales professionals and sales managers increase service dealer account revenue and profitability while improving overall customer satisfaction and loyalty. 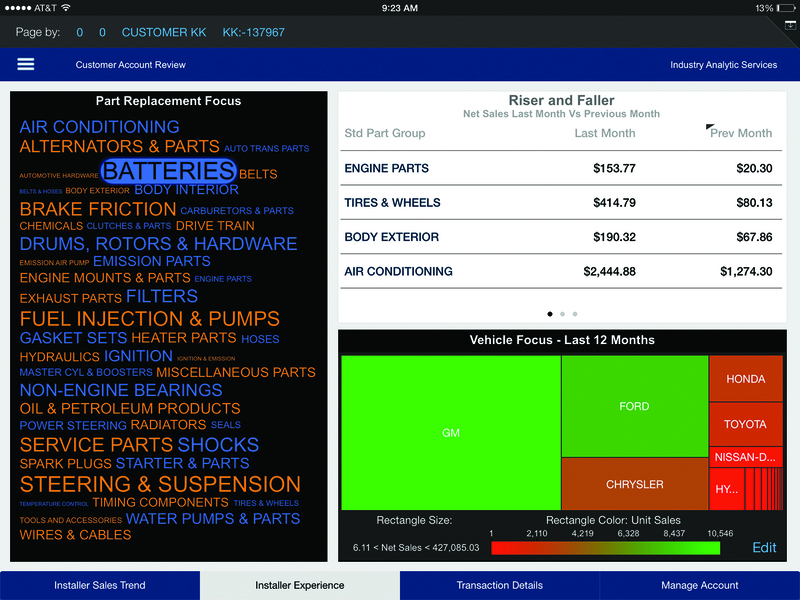 The new Epicor "Service Insights" app for automotive aftermarket sales professionals is available immediately for use on most Apple iOS and Android-based tablet computers and mobile phones. To learn more about the Epicor Service Insights app and other Epicor Industry Analytics Services, please contact your Epicor representative, call 888.463.4700 or email automotive.marketing@epicor.com. 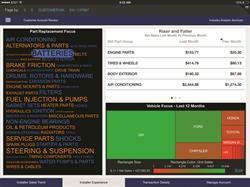 Epicor Service Insights is the first of several mobile applications to be offered in conjunction with the company's Industry Analytics Services for the automotive aftermarket.